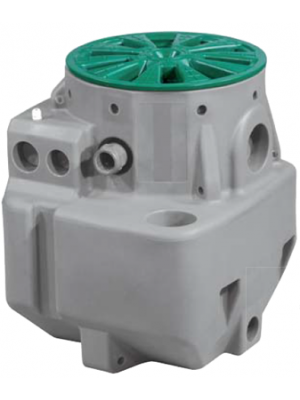 Whisper Pumps supply a wide range of Dirty Water and Sewage lift pumping stations ranging from Lowara's Minibox series to the Micro 10 series. These are the ideal solution for transferring wastewater and sewage to main sewer lines in buildings where gravity drainage is not possible. We have a pumping station to suit most individual requirements. The lift stations are available in various sizes. 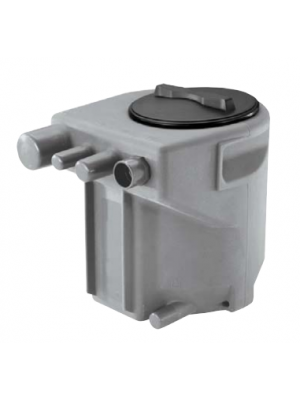 Our fully packaged sewage pumping stations are supplied complete with all necessary equipment to allow ease and speed of installation. This includes all the necessary pumps, pipes, valves and fittings you’ll need to get your station working. Furthermore, each tank features discreet design and most can be buried underground or underneath a suitable structure. 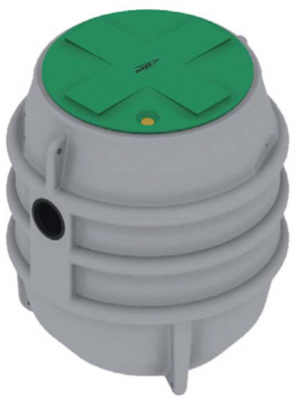 Constructed from durable plastics such as polyethylene, our tanks are low maintenance and resistant to environmental damage from chemicals, soil and UV rays. Applications include domestic wastewater for a single household right through to large housing developments, industrial premises and commercial units. Indeed, the stations are suitable for any situation where effluent, water sewage, surface water or rainwater needs pumping to a mains connection. The tanks can also be used to increase the capacity of existing arrangements. 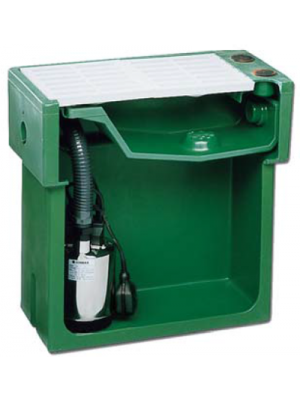 Order your sewage lifting station online today, or contact us for further assistance and guidance with your order.